The Short History of Coffee Tables | Bringing together stories, rooms, life. Did you ever wonder how your coffee table got its name? 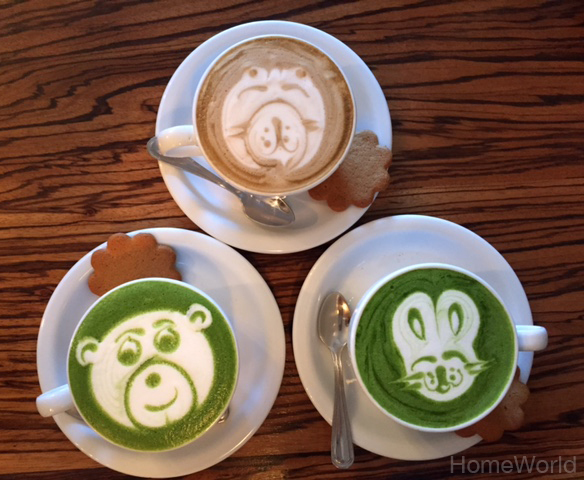 Trendy coffee art served on a coffee table. 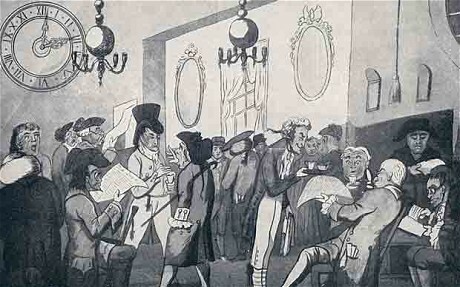 It began in 1652 when the first coffee house opened in London. It was so popular that more coffee houses soon opened all over Europe. Also called Penny University, the cost to enter was a penny and included a cup of coffee. 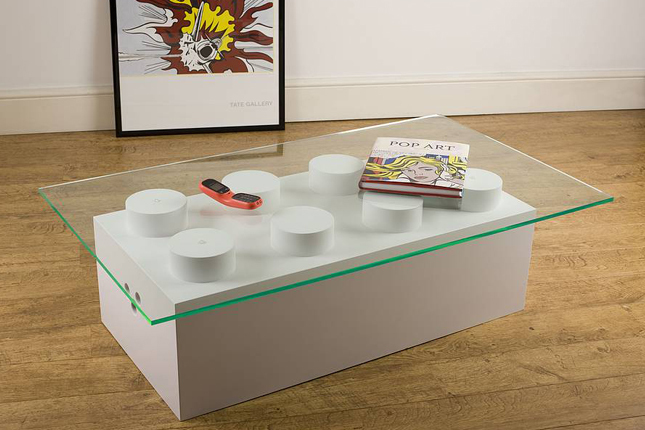 The idea of a coffee table came from the need to put down your hot beverage between sips. These tables, called tea tables were tall at 27″ high, compared to today’s coffee tables at 18″-19″ high. 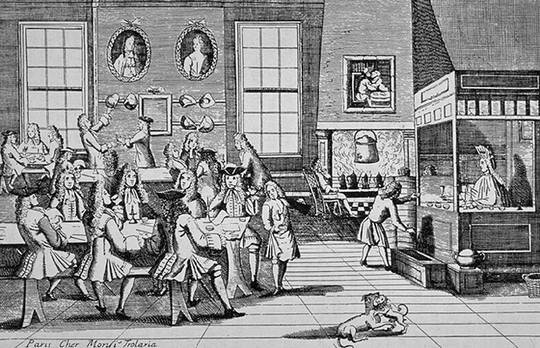 There are no documents from the 17th and 18th century mentioning coffee tables although there are hundreds of references about coffee houses during the time period. It is speculated that the name tea table was changed to coffee table because coffee became more popular than tea. Today, coffee tables (also called cocktail tables) still share the same location in the living room in front of the sofa. Yet, the shape, size, and functionality have changed vastly. 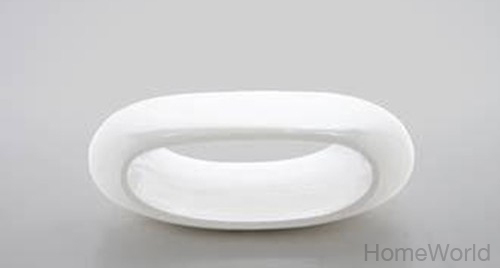 Distinctly modern curved Eliptical coffee table by Actona Company. Polished white finish adds to is minimalistic look. 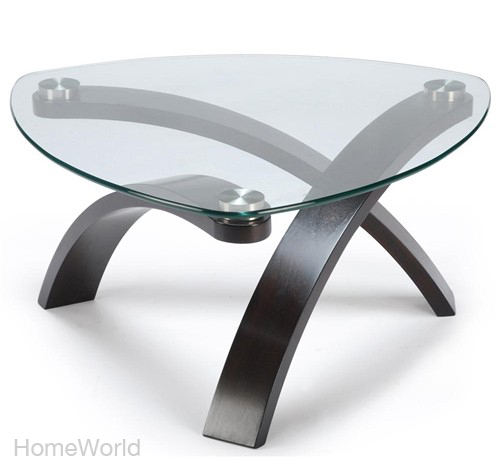 Architectual Allure coffee table with glass has dark hazelnut finish bent wood legs for a stunning artful piece. 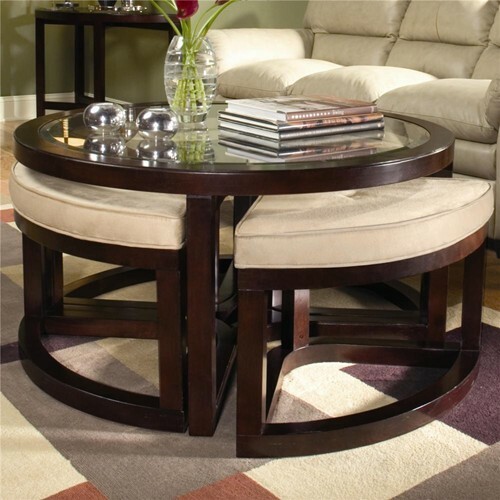 Junipur coffee table with 4 tuckable ottomans on castors serves duo purpose. Ideal for those with limited space. Do you have a coffee or cocktail table in your home? Nice article. Especially like the Penny University and coffee foosball table. More info on it if anyone is interested. This entry was posted on July 17, 2015 by Terri Dux in Furniture, Furniture History and tagged Actona Company, cocktail tables, coffee, coffee art, coffee houses, coffee table, furniture, history, hot beverage, tea table.